Photo: Arctic Monitoring and Assessment Programme (AMAP). 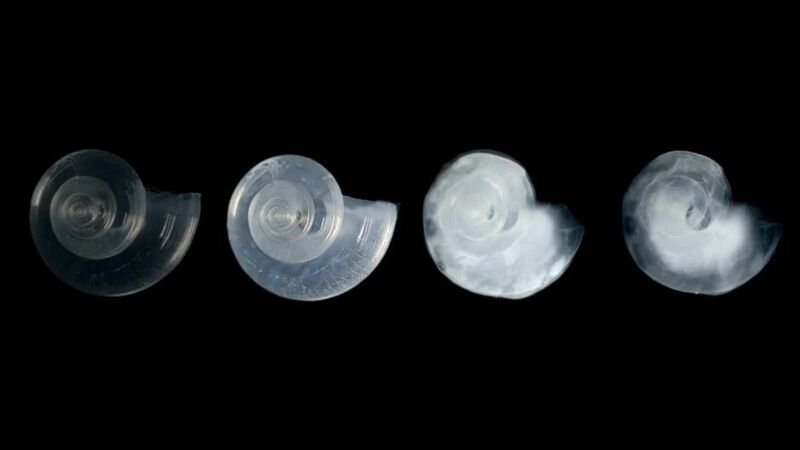 Climate Change’s ‘Evil Twin’: Ocean Acidification by Carol Smith is licensed under a Creative Commons Attribution-NonCommercial-ShareAlike 3.0 Unported License. Based on a work at https://www.commondreams.org/headline/2013/05/06. and to think some folks still need “proof” that change is here?